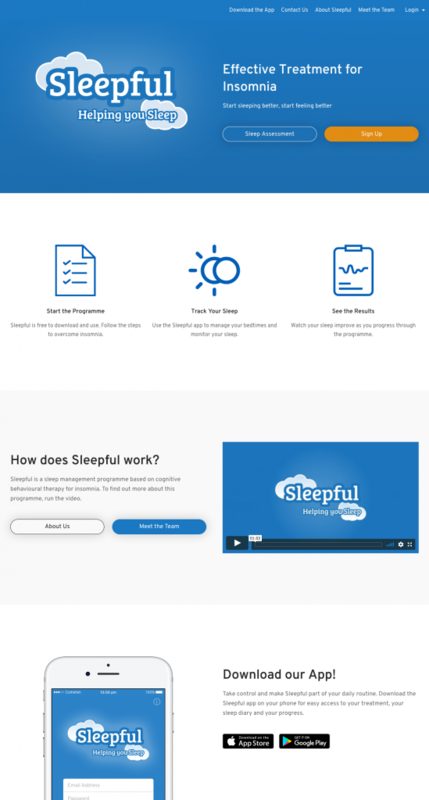 Sleepful.me is a social network designed to improve access to evidence-based guided self-help for insomnia. 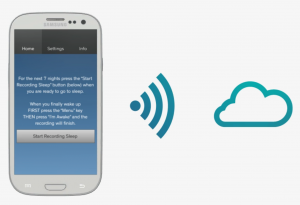 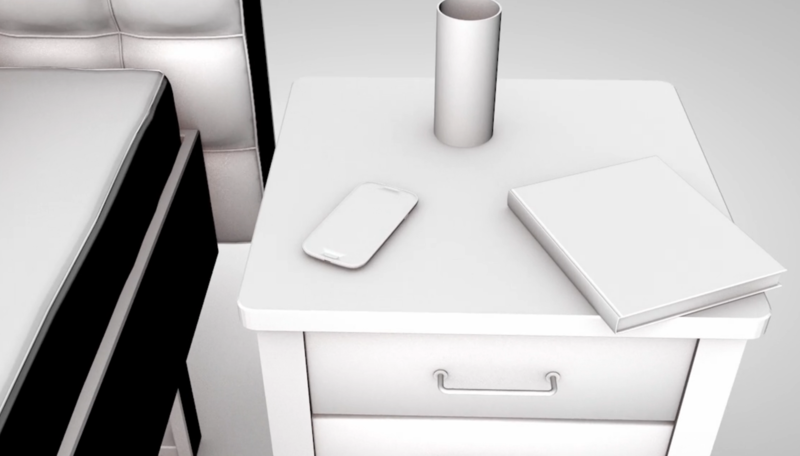 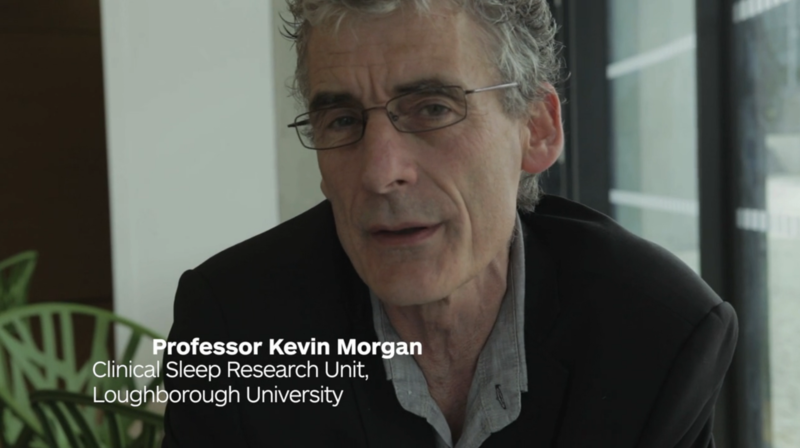 The development of the Sleepful social network was supported by a research grant provided by the UK Engineering and Physical Sciences Research Council (Grant EP/I000615/1). The clinical approach to the management of insomnia symptoms used in Sleepful was trialled in the SomnIA project funded by the New Dynamics of Ageing initiative, a multidisciplinary research programme coordinated by the UK Economic and Social Research Council (Grant RES-339-25-0009).